400 virtual servers. 2000 VDI clients. 350,000 IOPS. 500TB of storage. All of this in just in 10U of rackspace. SmartStack offers building blocks for deploying private and hybrid cloud, dense high performance server virtualisation and is ideal for deploying desktop infrastructure. 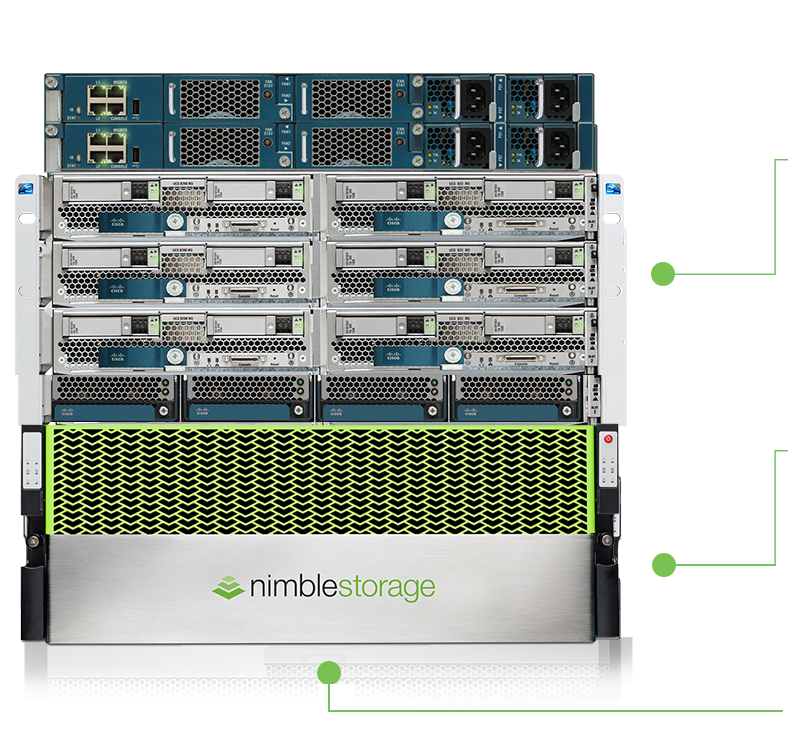 Based on Cisco UCS and Nimble’s adaptive flash storage, SmartStack reference architectures are pre-validated, best-of-breed solutions with industry leaders. With flexible options for powerful compute using Intel Xeon processors DDR4 RAM, and the ability to effortless expand compute resources, the UCS offers bladed and rack mounted solutions to suit the business needs. 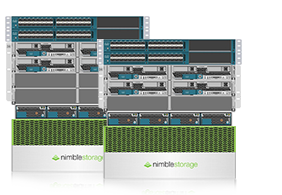 Nimble Storage provides the high performance storage system that underpins the infrastructure stack. Nimble’s Unified Flash Fabric provides a single architecture for All Flash and Adaptive Flash arrays, all managed as one, delivering high performance, capacity and features to suit any workload and any budget. A range of plugins, add-ons and drivers provide full integration including VSS for Microsoft application consistency during backups and VMware SRM for automated site recovery. 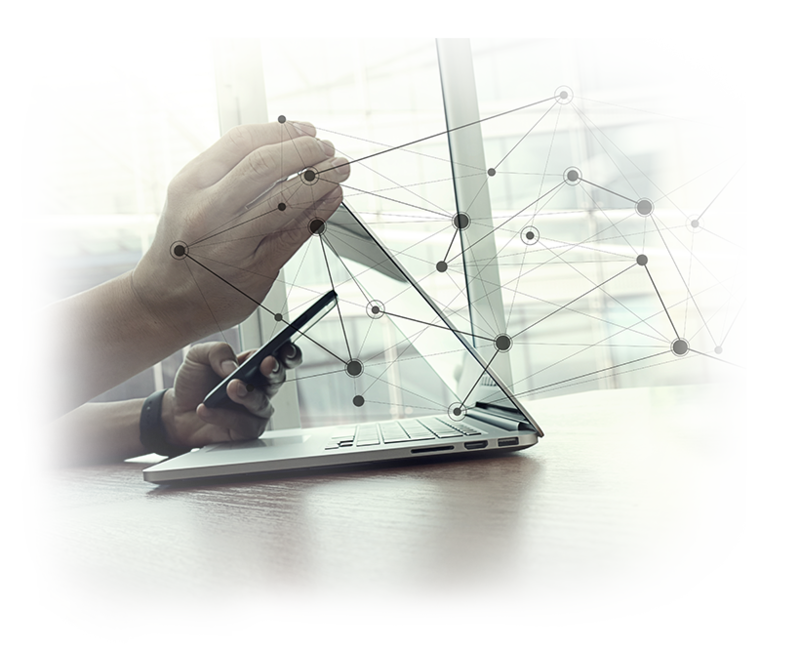 SmartStack is extremely easy to manage, not only because of the intuitive interfaces used to navigate the systems, but also because the components have been specifically designed to ease administration. With additional software available to extend these capabilities further, providing multi-tenancy, reporting and orchestration, SmartStack doesn’t require extensive training or time to use properly. SmartStack integrates storage, networking, and computing and scales seamlessly in line with your changing business requirements. While other approaches tend to proliferate operational complexity and inefficiency, increase costs, and hamper IT/business productivity, SmartStack provides a proven reference architecture to streamline deployment and time-to-value. The SmartStack is a Cisco Validated Design (CVD), solutions that have been designed, tested and documented to facilitate and accelerate customer deployments. CVDs deliver a validated design, documentation and support to guide customers from design to deployment. With SmartStack, staying informed about your system and making timely decisions is easy.